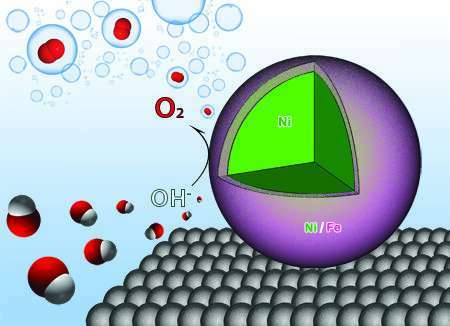 The researchers demonstrated that using nanocatalysts composed of nickel and iron increases the efficiency of water electrolysis, the process of breaking water molecules apart to produce hydrogen and oxygen and combining them with electrons to create hydrogen gas. All well and good, but couldn't the article contain some reference to the present state of the art...? 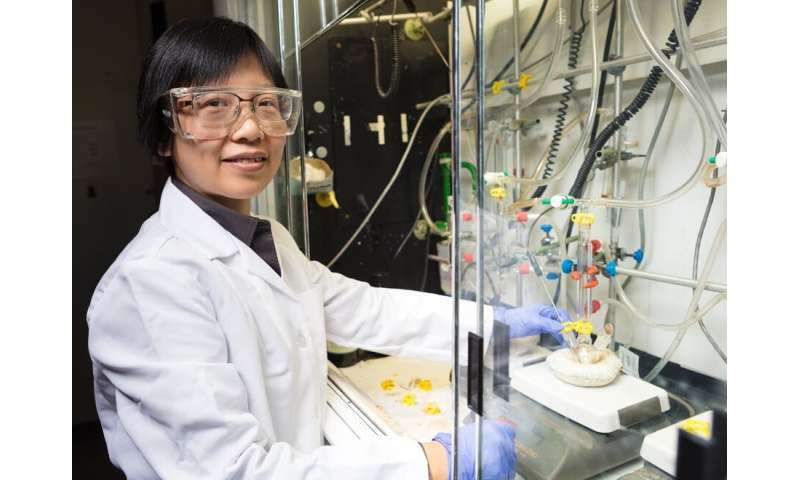 Efficiency of electrolysis...? %age improvement of new technique...? .. other commercial sources of hydrogen...? ... after all, the giant petrochemical companies are going to try to corner the market for hydrogen, so this is a very big deal for the future of the planet. Thanks.